Got a Project in Mind? Please enter your details and a brief overview of your requirements and we’ll get back to you. 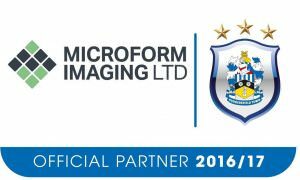 Microform’s decision to support Huddersfield Town was not a difficult one. Especially for one of our directors whose passion for the club was very easy for others to catch. Convincing Neil Bowker to go to a match was no more difficult than convincing a chocoholic to go to Cadbury World. 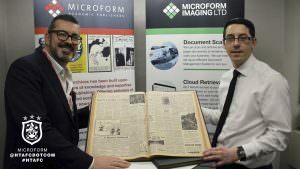 Being a partner enables Microform to meet other local businesses through the Huddersfield Hundred scheme. 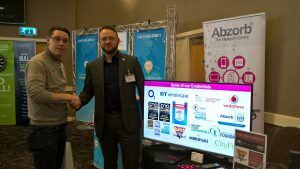 This means that local businesses can support each other to strengthen the local economy. Cookies are small, safe and secure text files that sit on your computer which we use to give you a better experience on our site and help us improve the service that we provide to you.